All payments are made into Funeral Planning Trust, regulated by the Funeral Planning Authority. 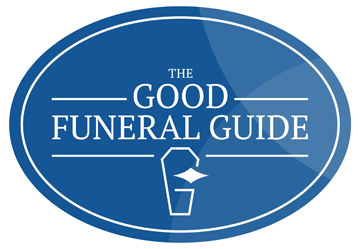 The funeral plan is portable and the plan can be transferred to a local Funeral Director in your new area. No. 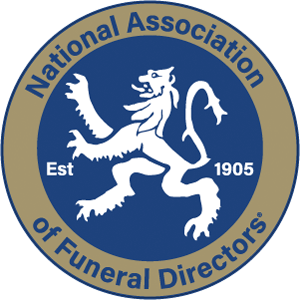 However as the value of the Funeral Trust increases over the years, so the money available to the funeral director will increase to compensate for rising costs. What if the cost of the funeral increases? The cost of a funeral usually increases each year. But once purchased a plan will be provide our services for the funeral as agreed at no extra charge to you or your family. Each plan includes a contribution towards other expenses such as crematorium , Minister or Doctor’s fees. The contribution is intended to cover these extra expenses and the amount included for disbursements is increased annually in line with the Retail Price Index. These extra fees are however outside our control and cannot be guaranteed. Yes there are a range of options – it usually costs more to pay for a plan by instalments due to the extra administration involved and if you die before the funeral is fully paid for the funeral will be part paid only. If you change your mind within the first month of receiving the plan documents you can return them for a full refund. If you cancel your plan at a later date your refund will be subject to an administration charge. We recommend that you take our travel insurance when you go on holiday especially if travelling abroad. This should normally cover your travel home.